is a moral crusader and founder of Association Of People Living with Sickle Cell Disorder, a non-governmental association that caters for persons living with sickle cell disorder. Before now, she was simply addressed as Maureen Chima and was a roving reporter for the Nigerian Army Magazines—SOJA (AHQ), Valiant (NDA), Stallion (1Div), Dragon (82 Div) , and Watchdog (NACMP) until she resigned on health grounds. 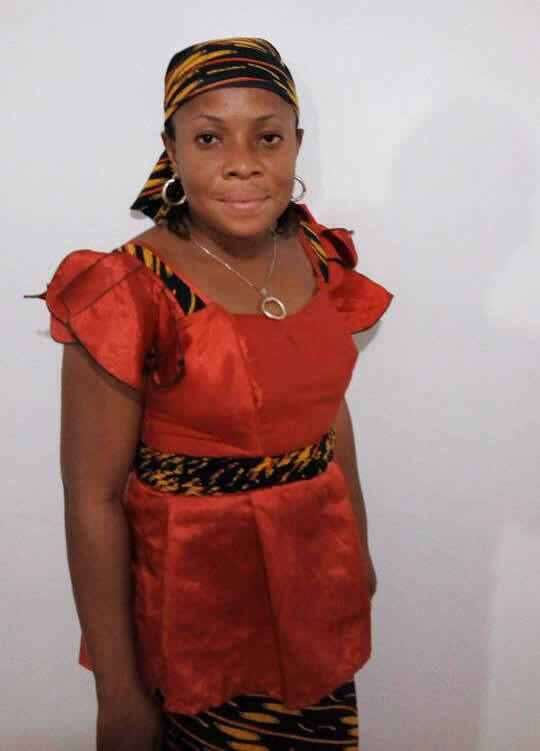 Though a sickle cell patient, Aisha is a woman of many parts. 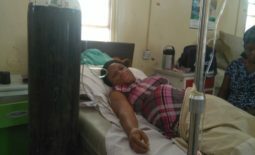 She worked as a Director in Schofield Media Consult, a consultancy firm in Ekwulobia, Anambra State, before resigning to focus on the building of her Association; fighting for the protection of sickle cell carriers and advocacy on how to maintain a healthy lifestyle.